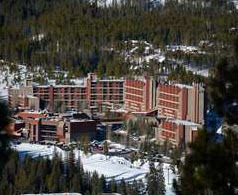 The more you stay, the more you save at Beaver Run Resort in Breckenridge! Save up to 40% when you book by August 31st! Come see why Roger and our friends at Beaver Run offer the best price for value in Breckenridge! If Looking to travel over the Holidays or in April? Save then too! 14 or more night stay = 35% off .